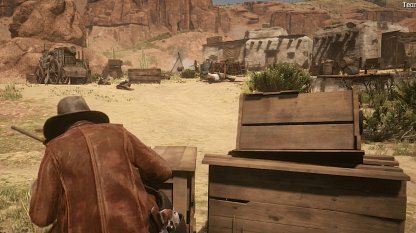 Check out this guide for a full walkthrough of the A Land Of Opportunities - Love and Honor from Red Dead Online, including gameplay tips, guides, and more! 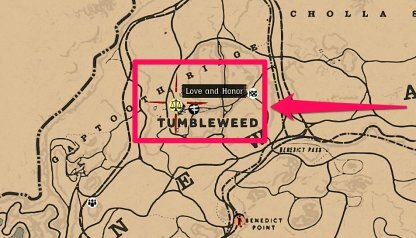 Head out to the town of Tumbleweed in New Austin. 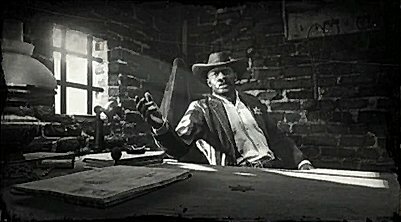 The Sheriff can be found inside the town's jail building - walking inside will automatically start the mission. This guide chose to follow Choice A - "Help Couple Escape". The hideout has several structures that are used by enemies as a higher vantage point. 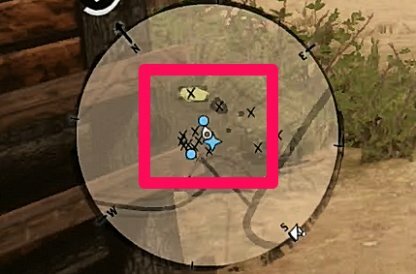 Shoot those on higher areas first as they have higher chances of connecting their shots. There will be a lot of enemies in this shootout. Take cover among the boxes scattered in the hideout to keep yourself safe and your health high. 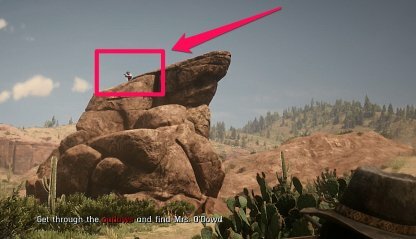 You can easily spot the building where Allison is kept by checking your mini-map - it's the building indicated by the yellow highlight. In this part of the mission, you have to choose what to do. 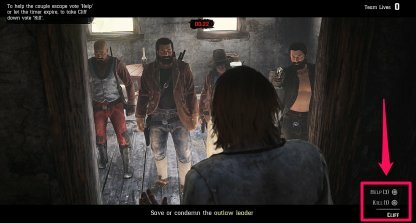 Helping the couple escape will raise your honor state while killing Allison's lover, Cliff, will lower your honor state. 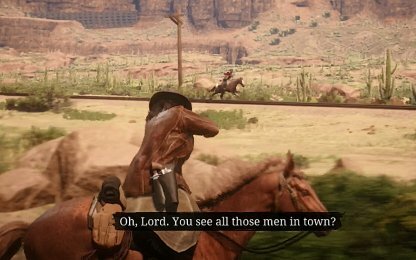 You'll be on the move on horseback, without much cover from enemy shots. Do your best to aim for headshots to dispose of enemies before getting you or your objective safe from shots for their escape.